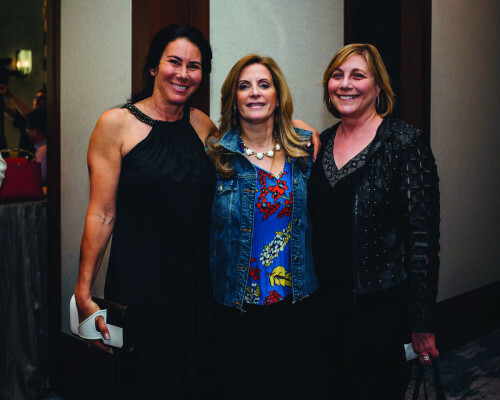 Check out scenes from the May 14, 2018, event at the Ritz-Carlton, Boston. 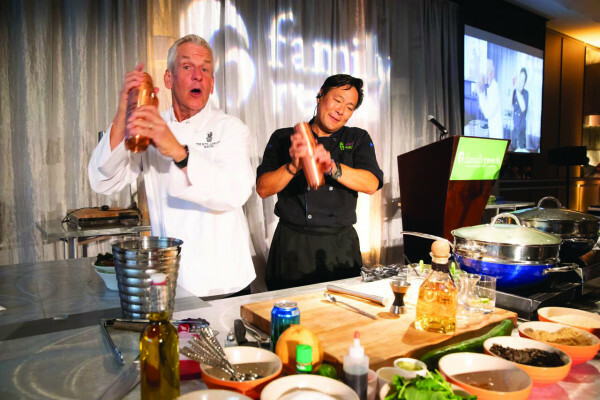 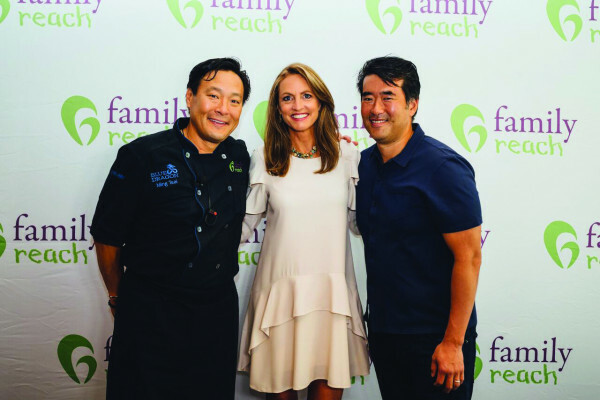 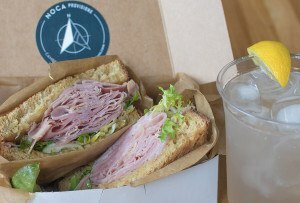 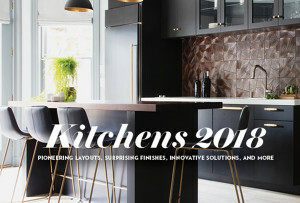 By Julia Kacmarek·	 8/22/2018, 2:48 p.m.
On Monday, May 14, 2018, Family Reach Foundation, a national nonprofit dedicated to alleviating the financial burden of cancer, celebrated its 7th Annual Cooking Live! 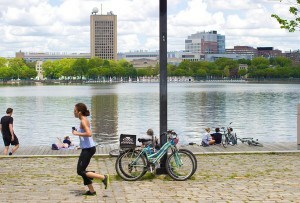 at the Ritz-Carlton, Boston. 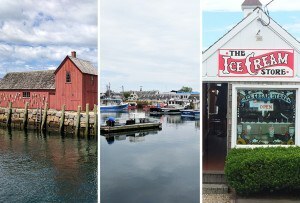 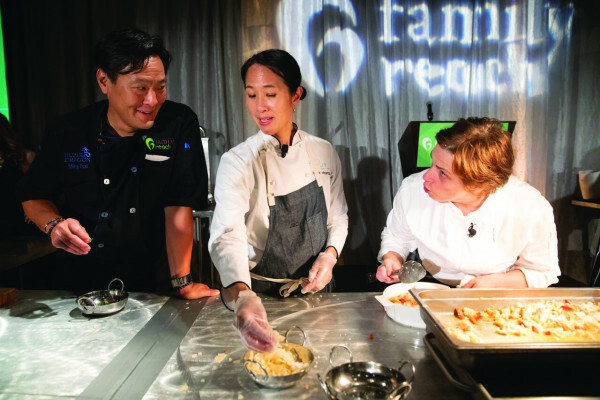 Celebrity chef and Family Reach National Advisory Board President Ming Tsai (Blue Dragon) was joined by famed Boston chefs Joanne Chang (Flour, Myers & Chang), Barbara Lynch (Barbara Lynch Gruppo), and Ritz-Carlton, Boston Executive Chef Robert Bruce. 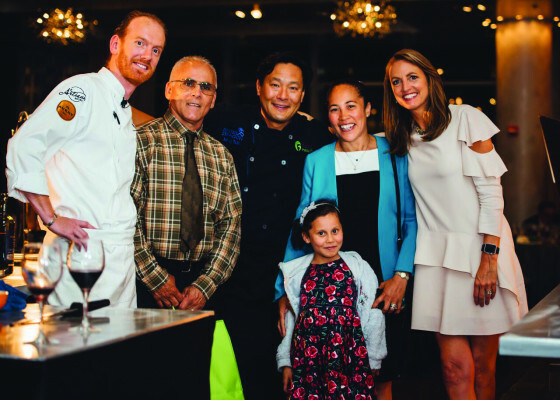 This live-demo culinary experience, paired with local families affected by cancer and supported by Family Reach, provided hope and good cheer while raising critical funds to provide immediate financial assistance, education, and navigation to families affected by cancer. 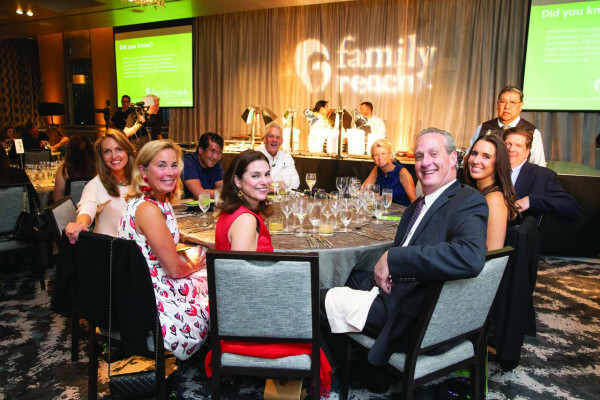 To learn more, go to familyreach.org.